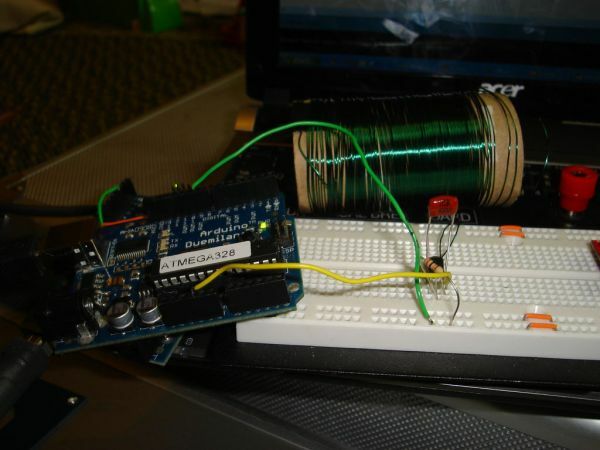 Follows are directions for programming the ATtiny microcontrollers using the Arduino IDE. In plain English, this is how to program 8-pin Atmel chips as you would normally an Arduino. 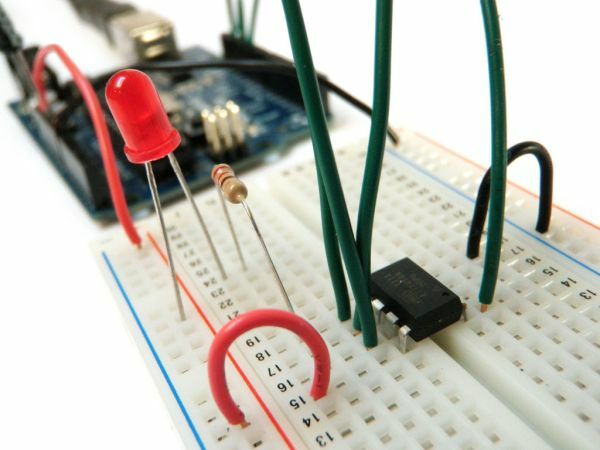 This is cool because the ATtiny is tiny, and – well – this allows you to make tiny things that don’t need a big ol’ microcontroller. Select the “ArduinoISP” sketch from the “Examples” menu. Note that there are also core files for a number of other ATtiny chips. 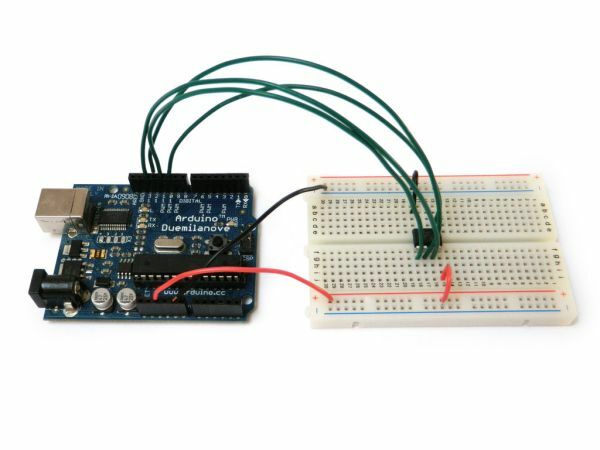 This pageis a good starting point for interfacing with a wide range of them using the Arduino.